The Glee Club were thrilled to be invited to sing at Kingsmill Hospital on Thursday 7th December 2017. 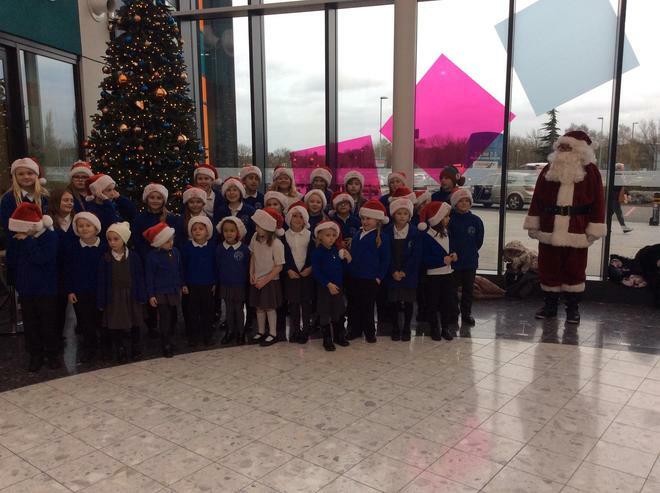 All of the children practised extremely hard and appeared to thoroughly enjoy singing at the hospital. What a fantastic job they did too! We had some lovely feedback from members of the public.